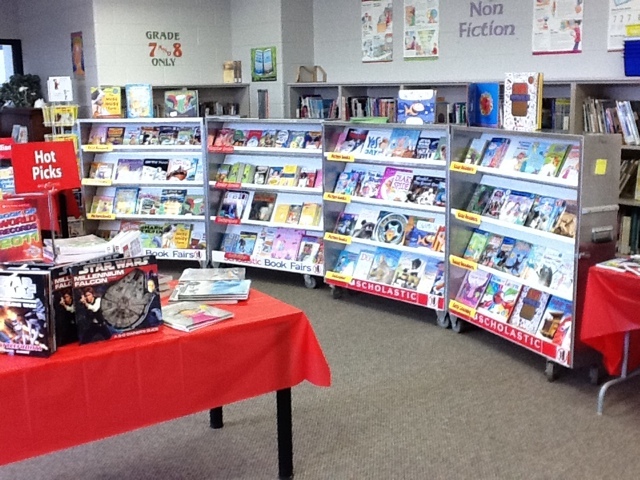 Book Fair…my favorite time of the year? 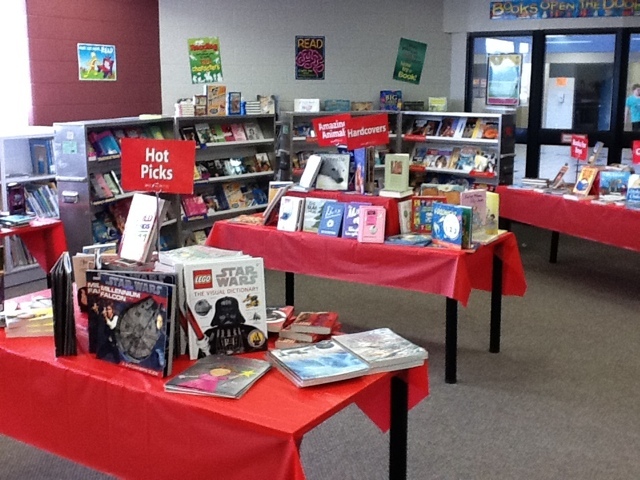 Our school library has two book fairs each year to help augment our small budget. I have been the person in charge of these for the past seven years. I hate hosting book fairs. They are a lot of work and quite tiresome. When I returned to the library last year I said that I would not hold a book fair. We found someone willing to take on this task. Hooray! Right? Wrong. A few months later she backed out. What was I to do. The fair was booked. We really needed the infusion of new books that the fair’s proceeds would bring. I took the job back on my shoulders with the help of a faithful friend, Lisa. We raised $1000 in new books last November. So here we are again. Book Fair time. This one feels different. It feels like less of a chore. My determination to find joy in life is maybe making a difference. It seems that I am learning, through, practice, that when I do things for God, there is more joy to be had in the task.